So does the CPI really have anything to do with the real rate of inflation? 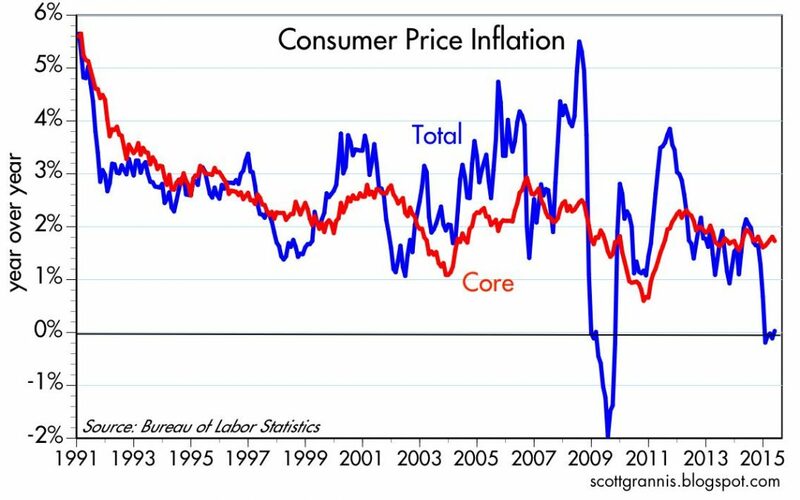 Simple common sense tells us that the CPI or Consumer Price Index really has nothing to do with actual inflationary numbers. For the second year in a row the Consumer Price Index for All Urban Consumers (CPI-U) remained under 2 percent. We are told that on average, consumer prices increased only 1.5 percent, according to the government. If you are like me you ask yourself how can that be true with the cost of gasoline, milk and energy just to name a few, escalating at what sure seems to be a higher rate when I check the balance in my checking account. Well as it turns out the government has an incentive to keep this statistic as low as possible. In fact, the CPI doesn’t even measure inflation, rather a range of consumer spending behaviors. So what does that mean you ask yourself, well the CPI is perhaps one of the most important government statistics because it is used by a number of government programs such as social security, as a benchmark to set public policy. The CPI directly affects the incomes of about 80 million Americans, specifically: Social Security beneficiaries, military and federal civil service retirees and those on food stamps. To put it very simply, the higher the CPI the more money the government has to dole out for these programs so as to keep pace with the cost of living. They then plug this data into a formula along with other factors including census information and consumer spending habits. In other words, the CPI doesn’t actually measure changes in consumer prices, it actually measures the cost-of-living. So how is inflation actually measured? The bottom line is that it is very important to measure inflation correctly, because consumers especially those who are on a fixed income, such as retiree’s and those who are disabled are directly affected in a negative way by rising prices. The CPI is also used to set tax and monetary policies which affects economic growth. So if you financial planner is telling you that you only need to factor in 2%-3% for inflation because that is what the CPI says, then you might want to use your own good judgment and get a second opinion.